Discounts at resorts are typically 8 rooms and 16 guests or more. There are many benefits for booking travel as a group. 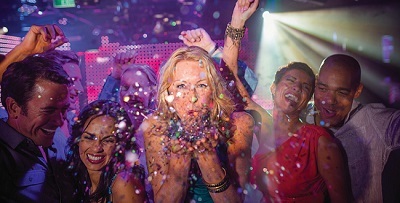 Free upgrades or rooms, discounts on dining options, private parties and much more. Traveling as a group can be exciting and fun, but planning is key. We can help save your group time and money let us help your group find the best deals for your groups needs. 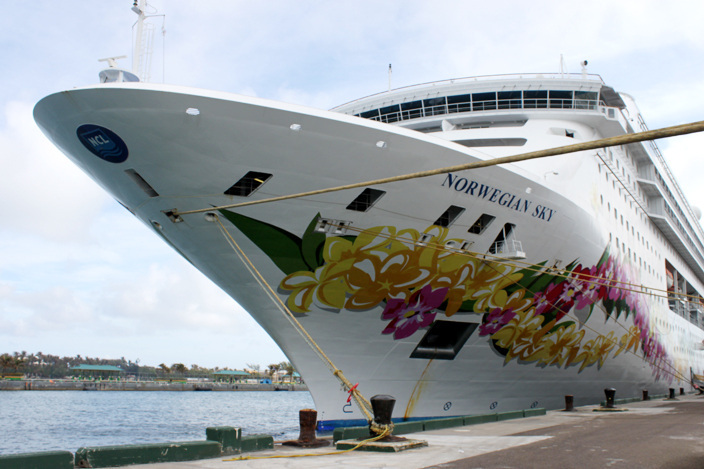 GROUP CRUISE DISCOUNTS & SPECIAL OCCASION CRUISES	Norwegian Cruise Line believes "the more the merrier" when it comes to cruising. Let ﻿us help you with the details of planning your group vacation, from booking amenities, private parties, group shore excursions, or ﻿just getting staterooms as close to (or as far from) the rest or your party, we will make planning your cruise easy and fun. We'll help pick the perfect itinerary & plan onboard activities like reserving a big dinner table or choosing a great group shore excursion.